← Adventures In Babysitting Sequel Is Coming… NO!!!!!!!!! cant wait to see it again. Feast truly is great also. My kids didn’t understand what was going on (they thought it was the feature) and why it was included, but I know that Disney likes to add shorts when possible. Thank you! I’m happy to have reminded you about this one. 😉 I recommend it! Hmm…. Do you like The Incredibles? Because that’s what it’s most similar to. This movie was amazing! I was so happy when DIsney announced they were adapting a Marvel franchise as an animated movie, and boy did they deliver. Good review, Mutant! Pssh Of course I saw the end credits scene! It’s a Marvel (characters) movie, I’m not going to not stay! That was one of the coolest post-credit scenes ever. Great review, I am really looking forward to seeing this at some point. It’s great to see that so many people loved this one. 🙂 Agree – I think a sequel could be just as good or possibly even better! A fun movie, but definitely memorable because of Baymax. He ruled. Good review. I can’t believe you didn’t give this a 6. 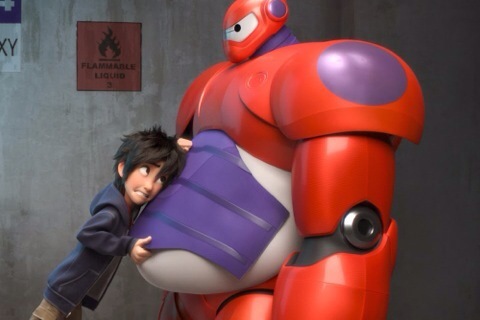 Baymax stole the movie for me, I’d be curious to see where he ranks in your Top movie robot list. 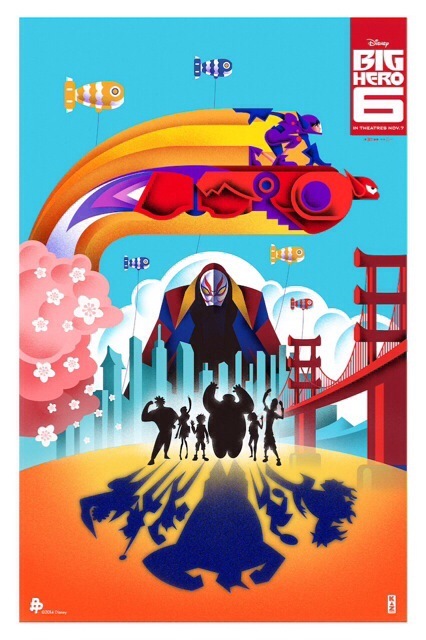 That’s a cool movie poster, I haven’t seen that one before. Good review! Yaaaasssss I knew you’d like this one! 😀 It’s quite a bit of fun, isn’t it? 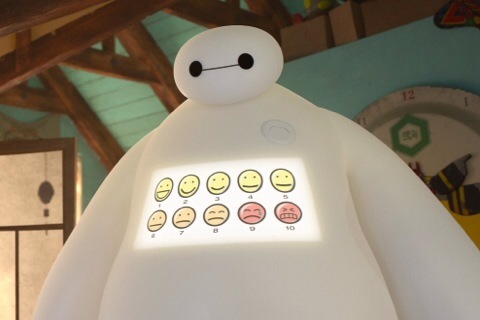 But the important thing, of course, is that BAYMAX WINS ALL. I am obsessed with that big, flabby robot. Glorious. Great review! FIST BUMP! BalaLAlala! Nice work! 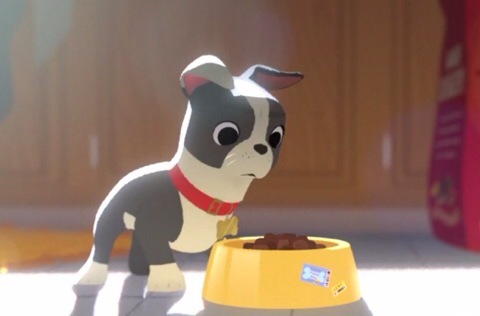 I don’t know if/when I will ever get to this (you know me when it comes to animations), but I keep hearing this is good. Glad to see that you enjoyed it so much!